Golazzo brings you the final part of the Giovanni Trapattoni story, as the most successful Italian manager ever celebrates his 80th birthday on Sunday. 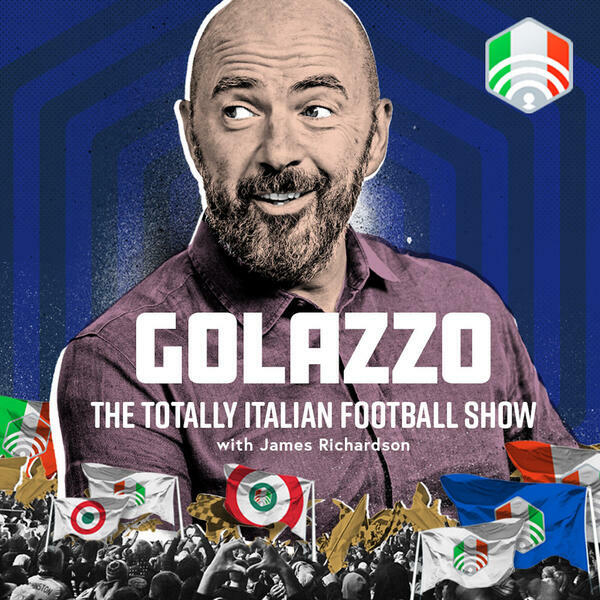 Jimbo, James Horncastle and Gab Marcotti discuss Trap’s time at Bayern, Fiorentina, Italy and Ireland amongst others. Which means biscuits, Edmundo and Strunz! In modern times, Ronaldo inspires Juventus to an incredible Champions League comeback against Atletico Madrid, Claudio Ranieri is back at Roma and we look ahead to the Milan derby and the Mauro Icardi sideshow.